Everyone's Story welcomes author Autumn Macarthur. 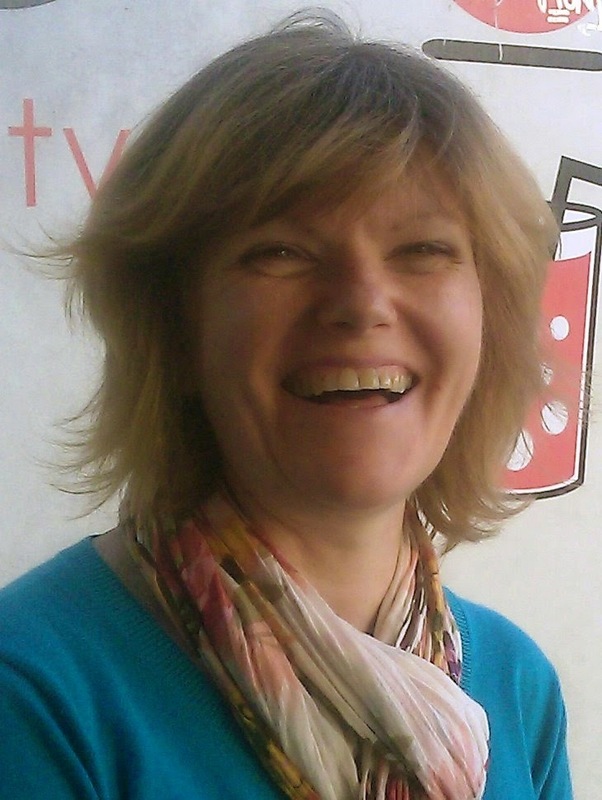 Originally from Australia and now living in England, she offers a smile and warm words for everyone this week. Autumn shares her own story about accepting God's love and ties it in well with her novel FORGET PARIS (great title!). 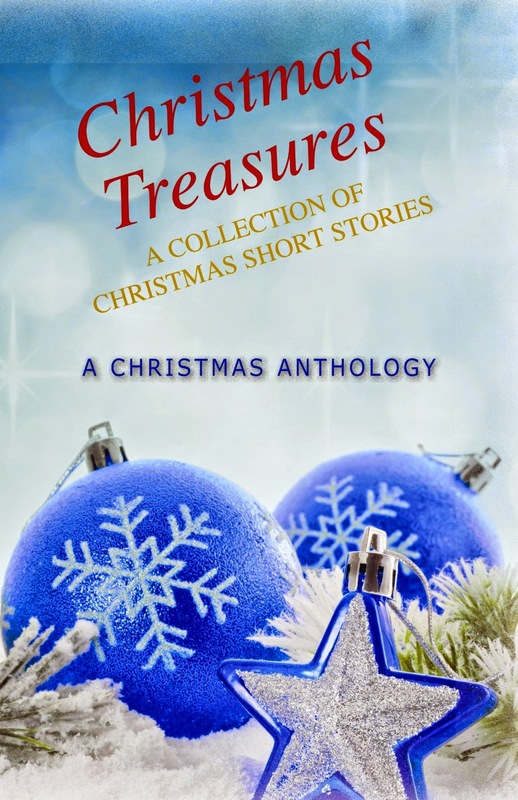 Please check out Autumn's fun BookGiveaway and an excerpt from her novel. Both Autumn and I look forward to visiting with you! 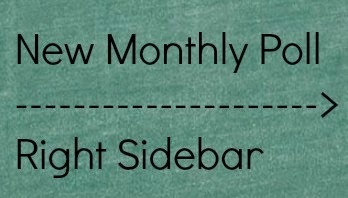 ***I'll love for you to take a moment and take this month's short poll on the right-hand sidebar. Thanks so much. 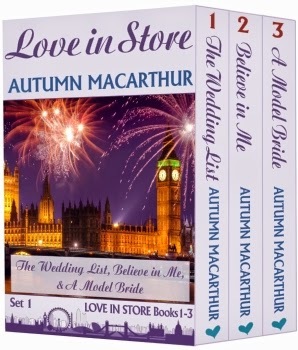 Autumn is offering 1 e-version of her LOVE IN STORE collection to 1 randomly chosen commenter. The winner will be announced here on Friday, April 17th between 5-6 PM EST. To be entered in the Giveaway, please leave your contact information within your comment. Zoe Gallagher eyed the man in front of her as she waited for his answer. Too late now to take back the words that hung in the air between them. This wasn’t a good idea. The only sensible answer he could give was ‘No’. Instead, he nodded. A sweet smile lightened his face, chasing away the lingering sorrow. Love should come naturally to us, right? After all God created us to love one another. He is Love, and we are made in His image. Babies are hardwired to love, responding to human faces right from birth. Yet sometimes loving can seem the hardest thing to do. So many of us grow up with misguided ideas about what love is, especially when it comes to romantic relationships. Mainstream films and books and magazine articles can make it seem like falling in love, that heady rush of heightened emotion, mixed with hormones and sexual attraction, is what love is. Every week, the gossip magazines are full of photos of celebrity weddings. All too often, the same magazines carry stories of the marriage breakdown not too long after, usually explained as “we fell out of love.” And they’re off again, looking for a new better love. God intends so much more for us! That in love feeling is only the first step into love. It’s not meant to last. It’s meant to grown and transform into something far bigger and richer, a committed love. But that kind of love is scary. Committed love means going deep with someone. 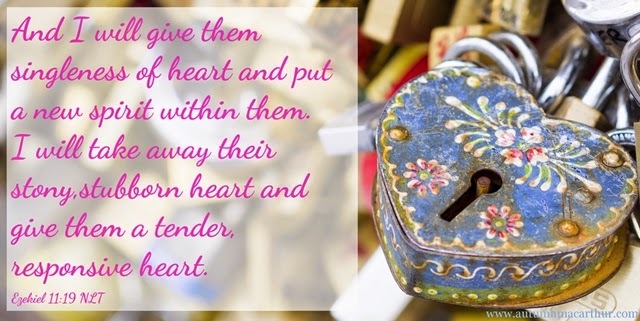 It means letting down our defences, opening our hearts to someone, letting them see us as we are. It means risking emotional wounds. It can be terrifying, especially if we’ve been hurt before. And we’ve all been hurt. Every single one of us has a broken heart, broken by our separation from God. Even when we become believers and accept Jesus as Lord, ending that separation, sometimes we don’t always fully accept His love for us. It’s so big, so vast, so hard to take in that He truly loved us so much that He died for us. We can float in the sea of His love, but never get wet, never feel loved. That was certainly my experience, for way too many years. I knew in my head that God loved me, but my heart was still starving, hungry for love I wouldn’t let myself believe I was worthy enough to feel. Zoe, heroine of my last release, Forget Paris, is the same. An anti-romance campaigner, she sees all that’s wrong with the media portrayals of love. In Paris on Valentine’s Day, she’s doing research to prove that romantic love is a delusion. She’s so sure, she challenges a stranger to a psychological experiment designed to artificially produce the feelings of falling in love. Zoe thinks she knows all about love. She’s studied it for the past six years. But what she doesn’t know yet is how to feel love, especially God’s love. He has a plan to teach her how to love, as he has a plan for us all. She can only discover what love truly is when she lets God love her, when she accepts just how big and deep and wide His love is, and lets Him into her heart, not just her mind. Then she discovers that love is a choice, a choice she can keep making, a choice to commit, both her heart to God and her life to the man she marries. Only God can transform her stony, stubborn heart, and show her what love really is. As He longs to do that for us, too. Bonus: Autumn also has a free Christian romance novella (part of the boxed set) available. The Wedding List can be downloaded from either Amazon or other sites via D2D. When she’s not talking to her strawberry plants or cherry blossoms, she can be found at the links below. She loves hearing from readers so do get in touch! What a delight Autumn is! And her story sounds like something I would love to read. So many times love misses by about 18 inches--the distance from the head to the heart. Too many mistake head knowledge for heart knowledge. Pat, so glad for your visit. Love how you captured the distance between head and heart! There's such a fine difference and necessary balance compensation between the two. Thanks so much Patricia! Too true, about the head and heart thing, and that's exactly my heroine's lesson in this story. I love Autumn's books. I really enjoyed her post here. And I love seeing you here, Ann!! Love, love, love the storyline of your book, Autumn! Thanks for visiting, Kathy. I agree. 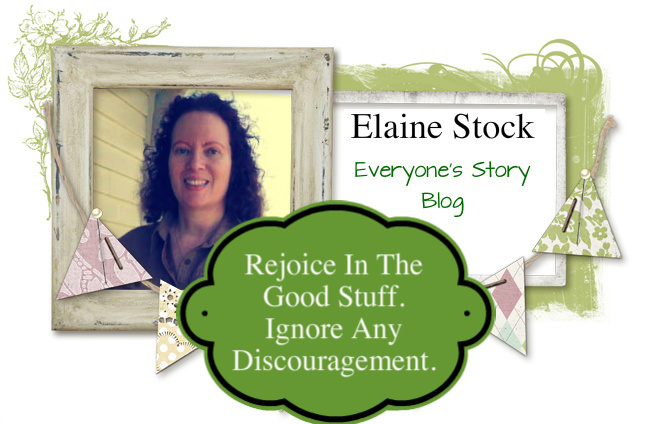 I smiled as I read the material Autumn submitted for the blog. I love reading your books! Joy, thanks so much for visiting this evening. I always smile when I see one of my blog guests' fans drop by. Hi Joy! Thank so much for visiting! I appreciate your support so much! Autumn, thanks so much for your time and energy for appearing on Everyone's Story this past week. From the comments left here I can tell you've excited quite a few viewers and have given us plenty to think about. All signs of a great guest! Patricia B. Congratulations, Pat!! Both Autumn and I will be in touch with you in direct emails. Your visit to Everyone's Story is greatly appreciated. Although Comment Moderation is set, I will do my best to post your comments as promptly as possible. If you have any trouble leaving a comment, first make sure you are logged onto Google if you have an account. If not, either try posting the comment under the options of Name or "Anonymously" (you can always include your name within the comment) or send me your comment via the "Contact Me" form in the right-hand column of this blog's main page and I will post the comment for you. Thanks for visiting.